When the time comes to sell your aircraft, M & B Aviation, LLC. can get you maximum value with a prompt, no hassle confidential transaction. 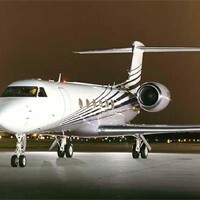 For most companies selling a multi-million dollar jet aircraft is not an everyday occurrence. The selling process can be expensive and can be financially hazardous. One bad decision can literally cost thousands of dollars. 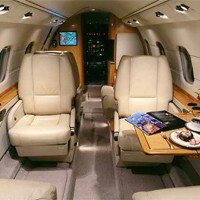 Retaining experienced help like M & B Aviation, LLC. to market your aircraft doesn’t cost – it pays dividends. From start to closing, we represent your best interest in every transaction detail. Being a flexible, family owned company allows us to give your aircraft sale the high attention level and accessibility that other companies cannot offer you. Every aircraft we represent is supported by our 30 years of aviation industry experience. We maximize your time and resources while guiding you around the selling hazards – enabling you to stay focused on your business. We also let you keep your plane in service while it is for sale. Cleverly crafted offers written in favor of the purchaser. “Demo flights” that turn into cheap charters. M & B Aviation, LLC. knows the industry inside and out. 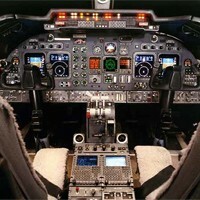 We monitor the market to know who is buying or selling aircraft and their exact sales prices. Financial institutions regularly consult with us for market value updates. Advertising in industry-leading print and online publications. Immediate response to all inquiries. Prospect qualifying prior to thier inspecting the aircraft. All contracts and agreements with the owner’s approval. Arrange the pre-purchase inspection at a mutually agreed upon authorized service center. Provide and secure a signed delivery receipt that protects the seller after the transfer of title is made. Assist with all phases of the sale through final documentation.